Over the years we have been approached by a number of charities for discounted or free products. Unfortunately about 30% of our customers are linked with charitable organisations, or are products that are aimed at “good causes”. But every now and then we have an “exceptional cause” where people are freely donating their own time and money for those who need it the most. These causes are typically into third world countries. In the past we have tried to give away products where possible, but we don’t go screaming it out to the world. But right now I can. If you are running a charity, especially in a third world country, and need temperature loggers then please let us know. If you are doing research and could benefit from some temperature loggers, please let us know. 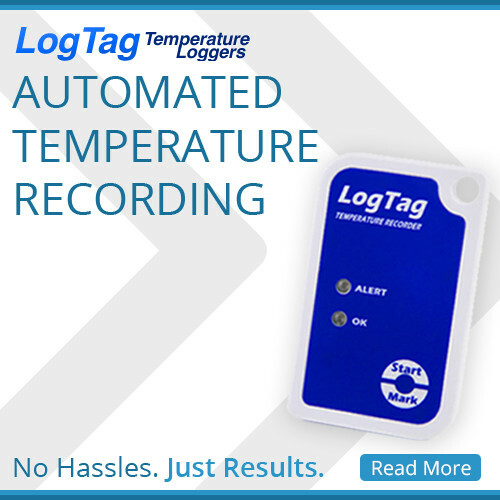 If you are a business and can benefit from temperature loggers, please buy some.